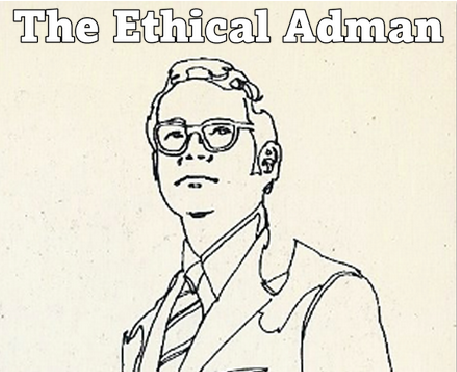 The Ethical Adman: Is McDonald's #internationalwomensday2018 logo-flip a Freudian slip? 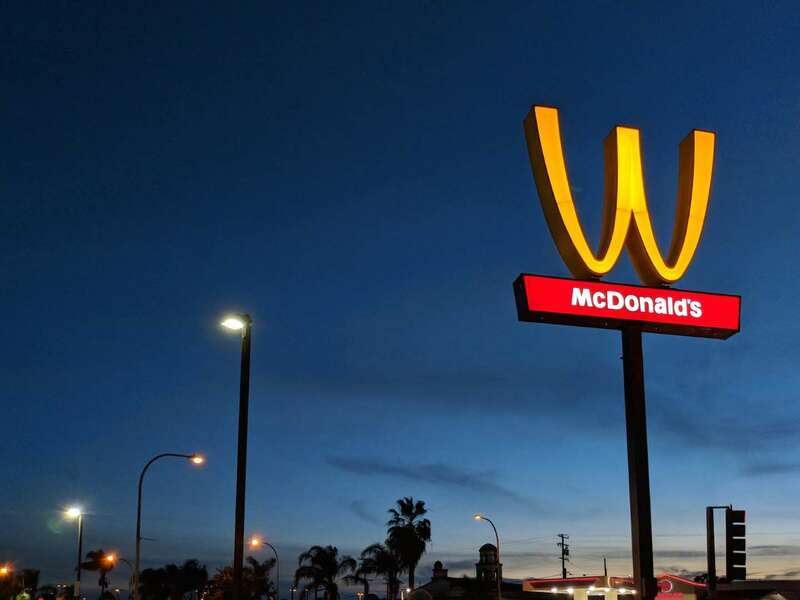 Is McDonald's #internationalwomensday2018 logo-flip a Freudian slip? MSN reports that, for International Women's Day, McDonald's has flipped the golden arches on one restaurant sign, as well as on social media, to make the M a W.
I've seen comments that it unintentionally ends up looking like breasts. Which brings up the weird psychology behind the original logo. Do you get an irresistible urge to visit McDonald’s whenever you see the golden arches? That’s because, subconsciously, the magnificent yellow M reminds you of breasts. At least, that was the theory of the psychologist and marketing design consultant who persuaded the corporation to keep its logo in the 1960s. The psychologist/consultant was Louis Cheskin, who applied the Freud-friendly social science of the time to an analysis of the original golden arches, and he believed that the brand's double-dome evoked feelings of maternal love and sustenance. This may sound a little flakey now, but Cheskin was an innovator in the deep instincts evoked by colour and shape in branding. His advice convinced Ray Kroc to allow the original arches (which used to be an architectural element) to be transformed into what would one day become a global behemoth of a brand.